MOUNTAIN VIEW, Calif. — Most investors believe that the growth in funding for space ventures will continue for the near future, despite some concerns about parts of the industry and a lack of returns. During sessions of the SmallSat Symposium here, representatives of a number of venture capital (VC) and other financial firms that have made investments in smallsat and other space startups thought that money would continue to flow into such companies in 2019. A separate finance panel at the conference Feb. 5 unanimously agreed that industry funding would increase in 2019. “It is my expectation that there will be a continued trend towards more investments at higher valuations,” particularly into “breakaway” companies in various market sectors, not just space, said Shahin Farshchi, a partner at Lux Capital. Not everyone, though, is optimistic. “I think there is going to be a massive crash in [quarter] 3 or 4 later this year, so I’m encouraging all of my companies to take additional ‘dry powder’ or capital now to have the runway for at least the next two years, because next year it will be a lot more difficult to raise capital,” said Tess Hatch, an investor at Bessemer Venture Partners, during a finance workshop at the conference Feb. 4. 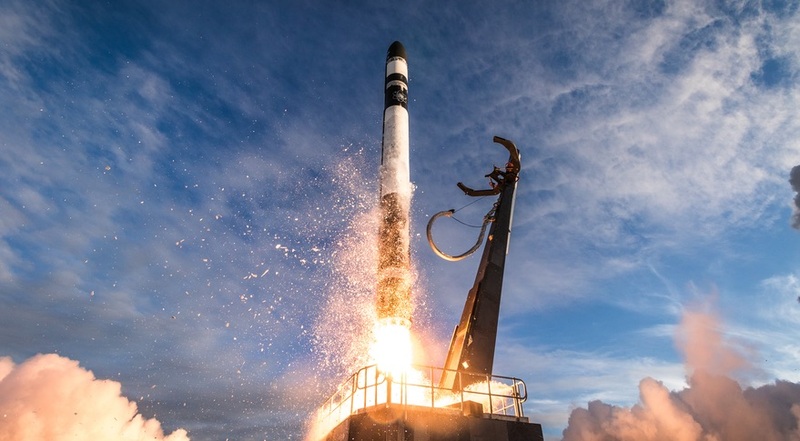 She said that crash would not be isolated to space but affect any company seeking funding from VC firms, as part of a general economic downturn. “Any venture-backed startup” will face problems, she predicted. Another factor is the lack of so-called exits, where investors get a return on their investment through a sale of the company or an initial public offering of stock. There have been few large exits of space startups in recent years. “There have been a lot of exits in space. They’re just not huge,” said Chris Boshuizen, operating partner at Data Collective VC, during a Feb. 6 panel. An example, he said, is the acquisition of a number of small Earth observation analytics startups by companies like BlackSky and Planet. Those investors will also be keeping an eye on existing companies as they scale up. An example discussed in one panel was broadband satellite company OneWeb, which will launch its first satellites later this month. Some worry that its failure, or setbacks to other large ventures, could jeopardize overall space investment.